A shop with no staff and no checkout!! There are some pretty strange ideas floating about as to how we’ll be doing our shopping in the future most of which appear to involve using as few staff as possible. In fact it seems the ultimate aim is for us never to leave our screens (says he typing a blog!). 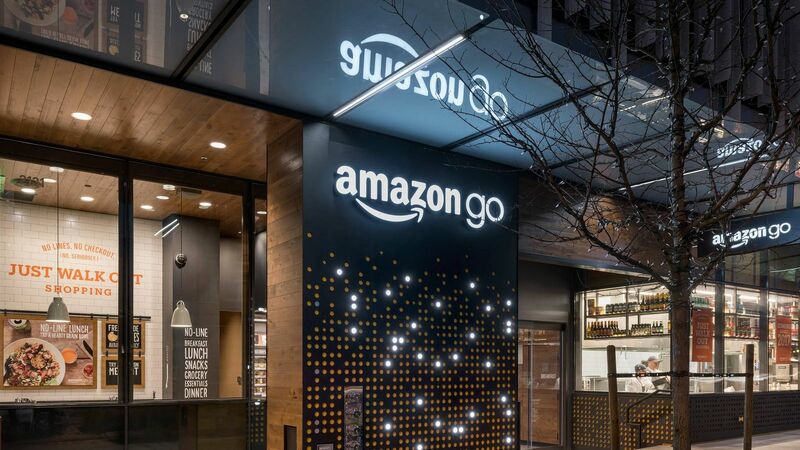 However a sort of compromise may be round the corner to enable those who don’t want to shop online to still do so in a retail environment albeit without any contact with employees. The concept is not totally new; there are gyms that allow access without any staff present but until last year it had not been tried in conventional retail. Where exactly is Electric Avenue? 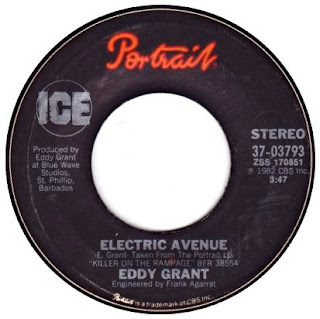 By the time his single `Electric Avenue` was released in 1983, Eddy Grant had already had a long career which began in the Sixties when he was a member of The Equals who had several UK hits including `Baby Come Back`. He was also a songwriter for artists such as Prince Buster. After leaving The Equals in 1971 he began a solo career during which time he also worked as a producer. `Electric Avenue` arrived after a string of hits including `Walking on Sunshine`, `Do You Feel My Love` and `I Don’t Wanna Dance`. The sound on these is unusually sparse for a successful artist of the Eighties when bigger and bigger production was the order of the day. `Electric Avenue` is especially tightly produced- in fact there’s a sound that could easily be a piece of elastic stretching that re-appears several times! The controlled, minimalist feel of the song enhances its lyrics which reference life in the London area of Brixton. However when he declares “we’re gonna rock down to Electric Avenue” where are they going? 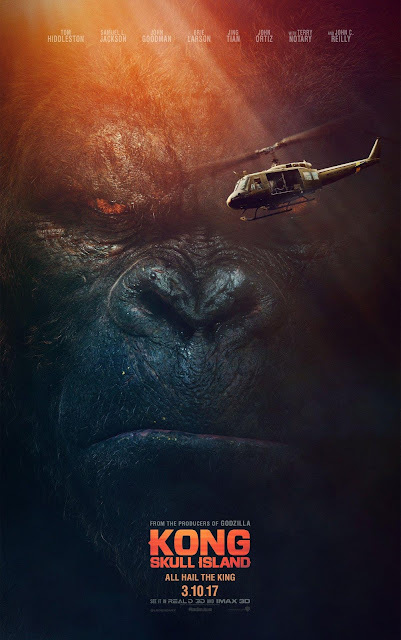 With a King Kong movie nowadays the issue of whether the giant ape itself can be convincingly rendered is no longer relevant because of course it can. The question is – what do you do with a brilliantly realised enormous animal? Peter Jackson had a fair go at it a while back but his film was overlong and took half an hour to even set off to sea. Kong Skull Island is brasher, less arty, certainly more tongue in cheek but definitely more to the point. Our first sight of Kong is within five minutes of the start and after half an hour we’ve made landfall on the lost island after getting through the perpetual storm that surrounds it. 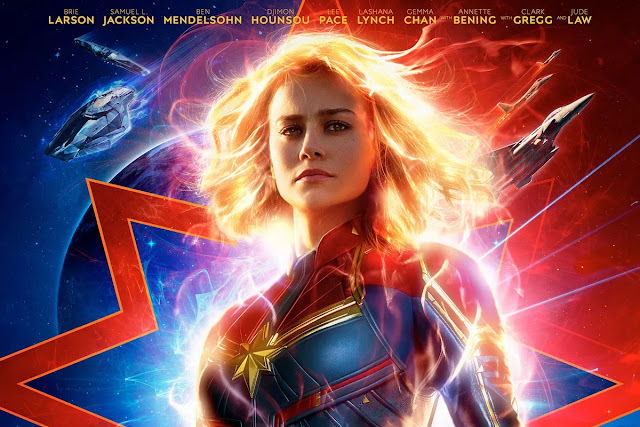 This intensity is maintained throughout with thoughtful reverie kept to bite sized exchanges and no character safe. Ones you think will obviously make it to the end don’t and vice versa. Raaarrghhhhh Spoilers will bite your head off after this point! 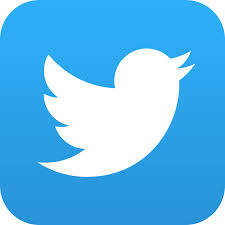 Does Twitter now do more harm than good? The recent case in which journalist Katie Hopkins was successfully sued by food blogger Jack Munroe after a Tweet making false allegations has again raised the issue of the impact social media in general- and Twitter in particular-has on our society. Of course anyone is entitled to their opinion – as advocates of social media keep reminding us – but the problem with Twitter is that followers of someone automatically seem to believe whatever the celebrity they are following says. The problem may be as much with the format as anything else. Being limited to so few characters means that any sense of nuance is impossible resulting in a form of communication that more often than not eschews any diplomacy or tact. . However many emojis you may deploy is still difficult sometimes to tell if someone is being humorous, sarcastic or just plain nasty. And often followers simply believe it- or else misinterpret it -meaning it is very easy to defame someone without any recourse to those little things like `fact` or `context`. 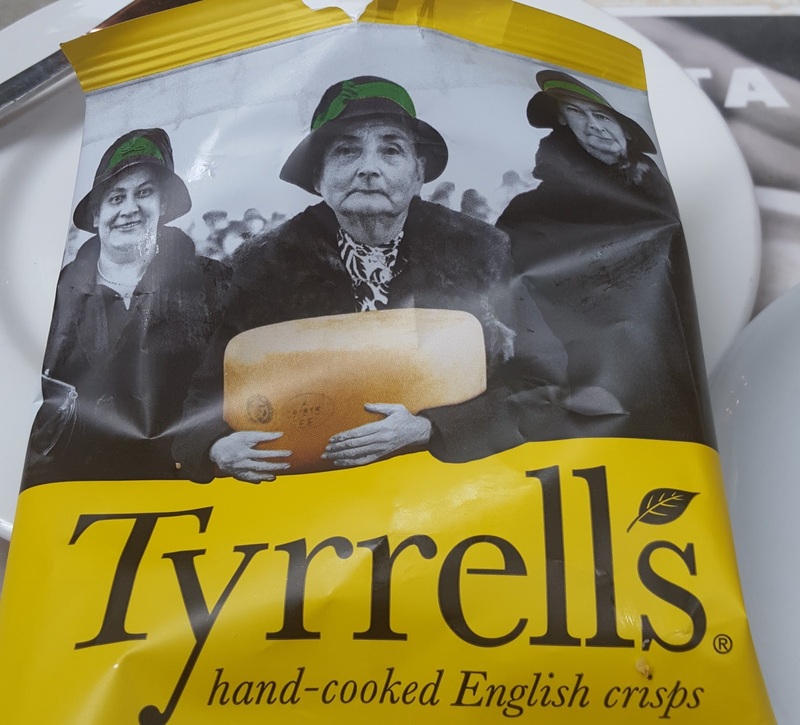 Mrs Tyrell grew increasingly grumpy at the prospect of having to carry a large heavy wedge of cheese to work each day. Her husband did not even offer her a lift as he travelled to work early by gyrocopter leaving his wife to struggle with the cheese on public transport. This was in the 1950s when cheese was of course much heavier than it is now. She did try to use a taxi but in those days cheese was banned from taxis so unwilling to jostle for position on the tram and risk the cheese falling on the floor, Mrs Tyrell started to walk to work. Accompanying her were two friends Mavis and Alma who would each take it in turns to lug the block for a while.